Intel processor-based servers enable businesses worldwide to do more and spend less—with outstanding price/performance and broad 64-bit choice across OEMs, operating systems, and applications. Supported by a single stable mainstream 2P server platform supporting a range of CPU options for IT flexibility, investment protection and easy migration from dual core to quad-core technology. Reliable, efficient, proven performance. Why would you depend on anything else? 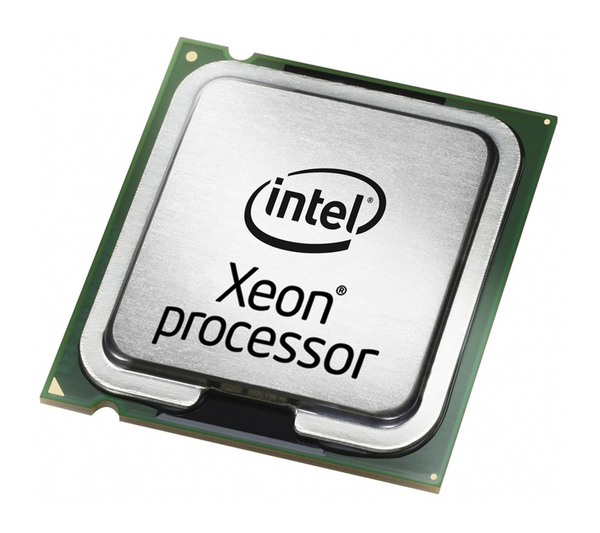 Intel Xeon processor-based servers deliver it all. Put Intel server technology to work in your datacenter.